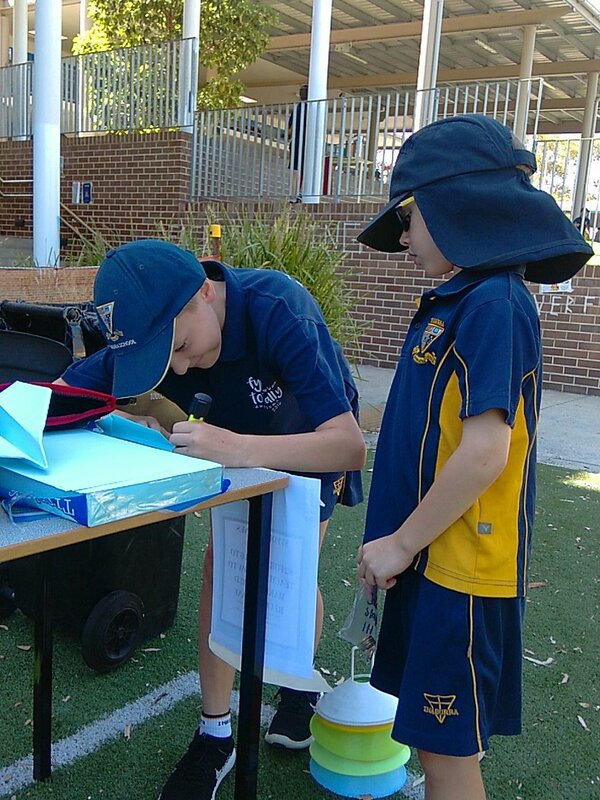 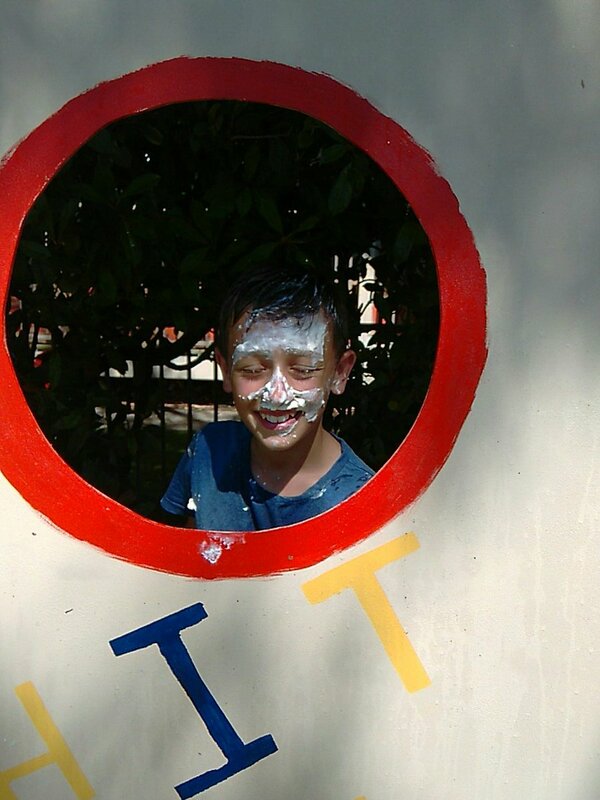 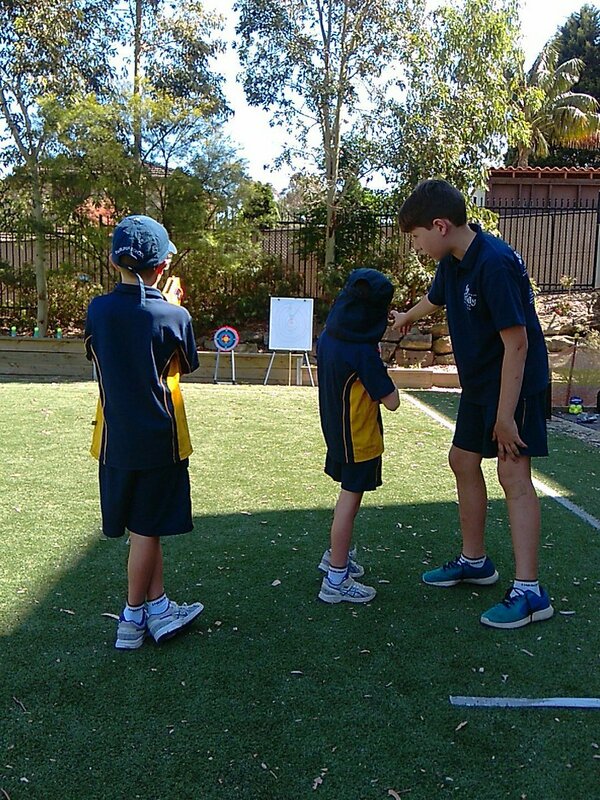 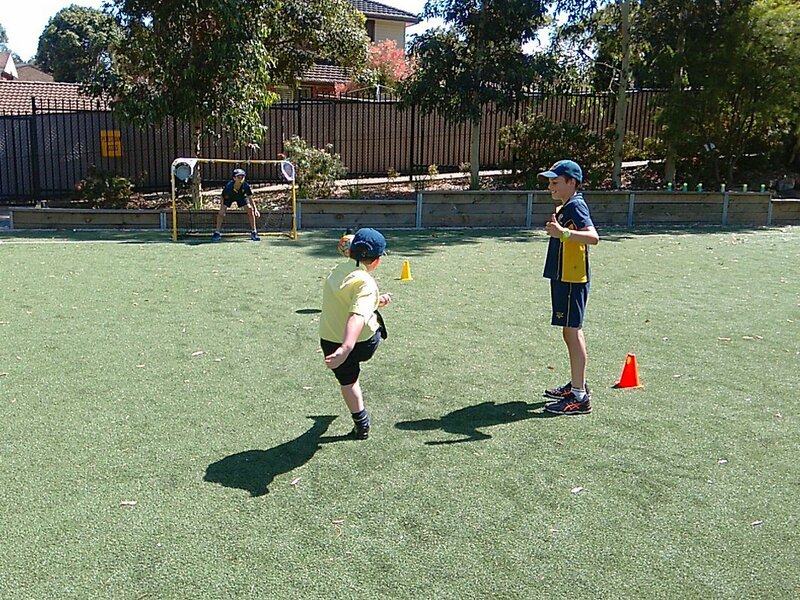 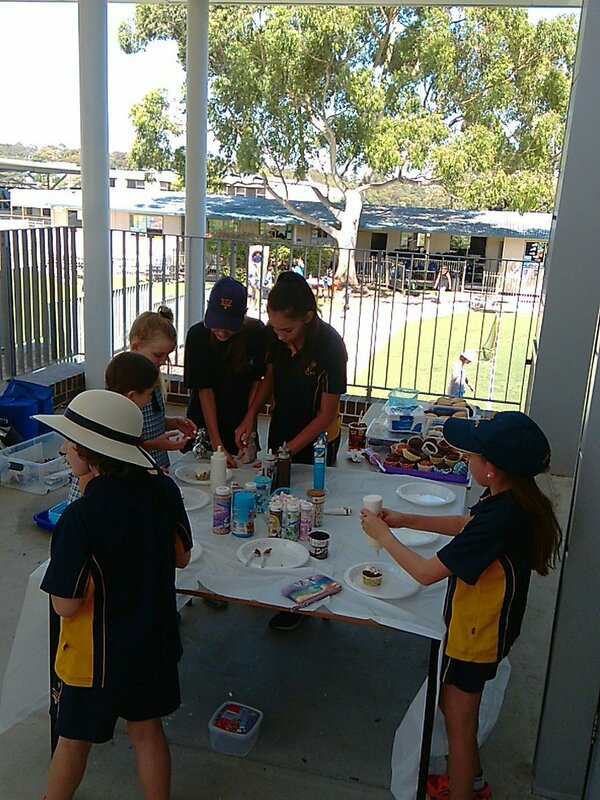 Today we were blessed with amazing weather for the Year 6 Mini Fete. 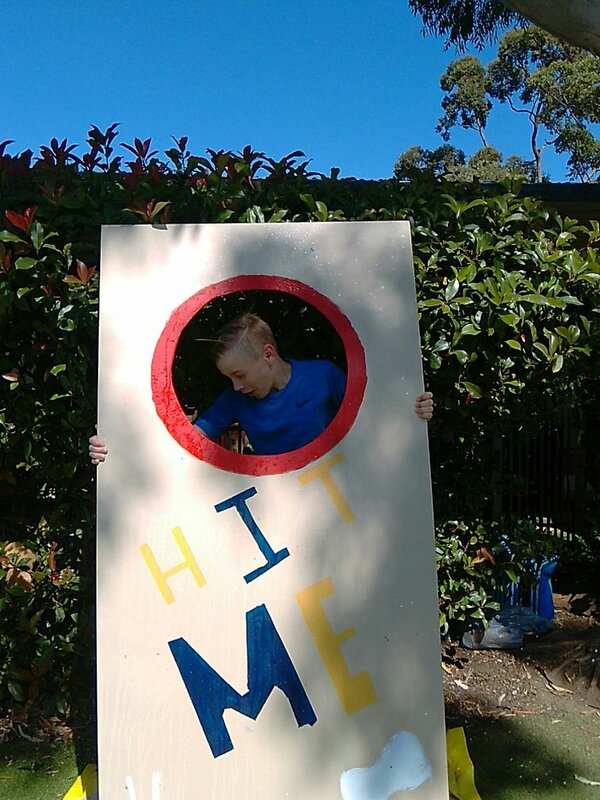 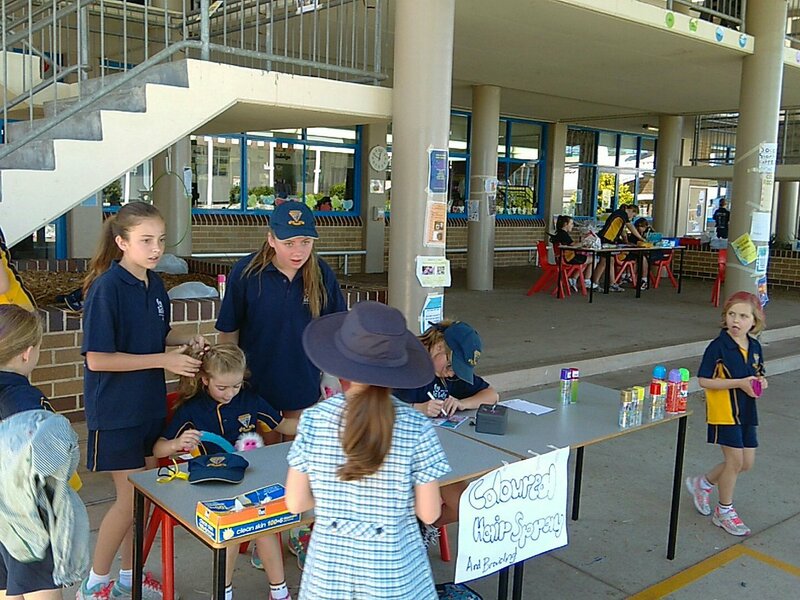 Our goal was to raise funds to go to an international charity. 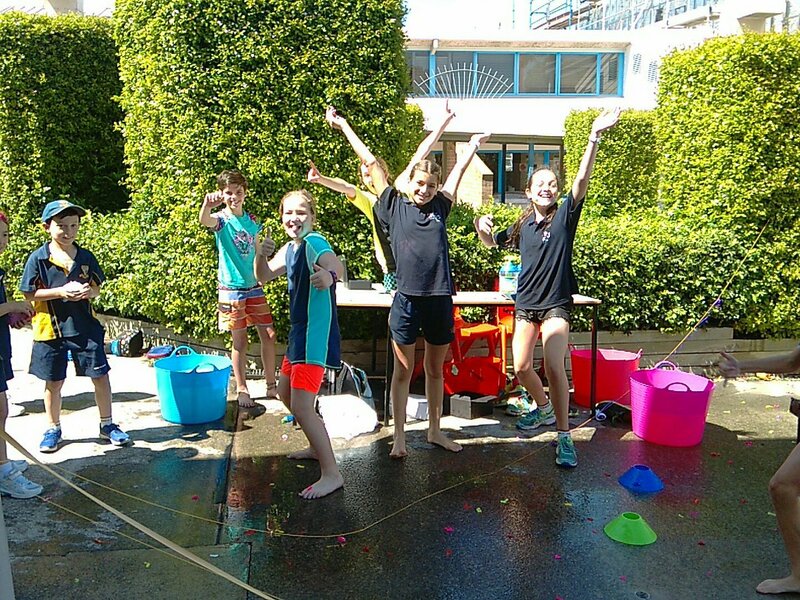 As a grade, we voted to support a charity that would build wells and provide clean drinking water for disadvantaged communities overseas. 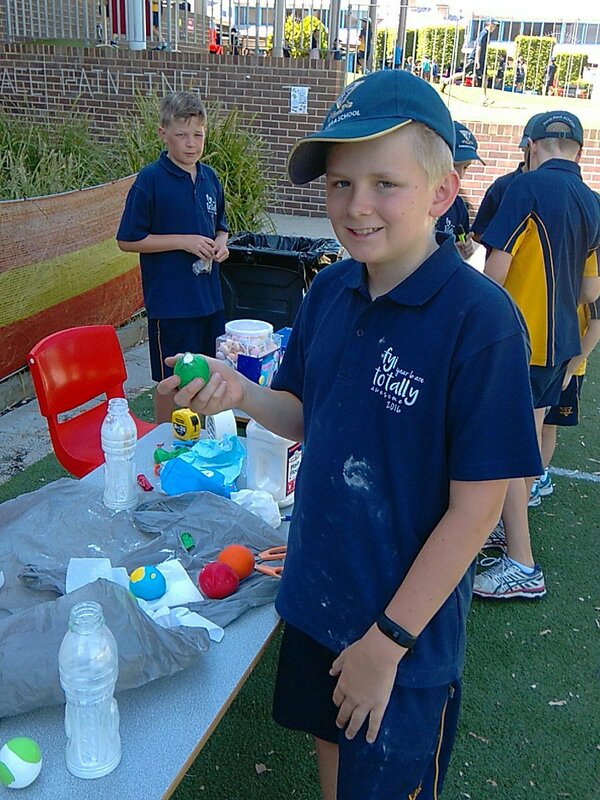 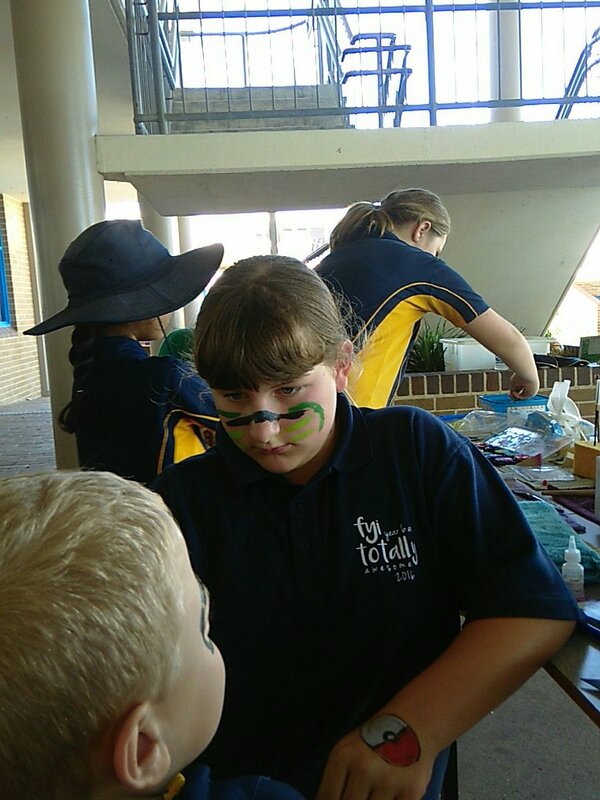 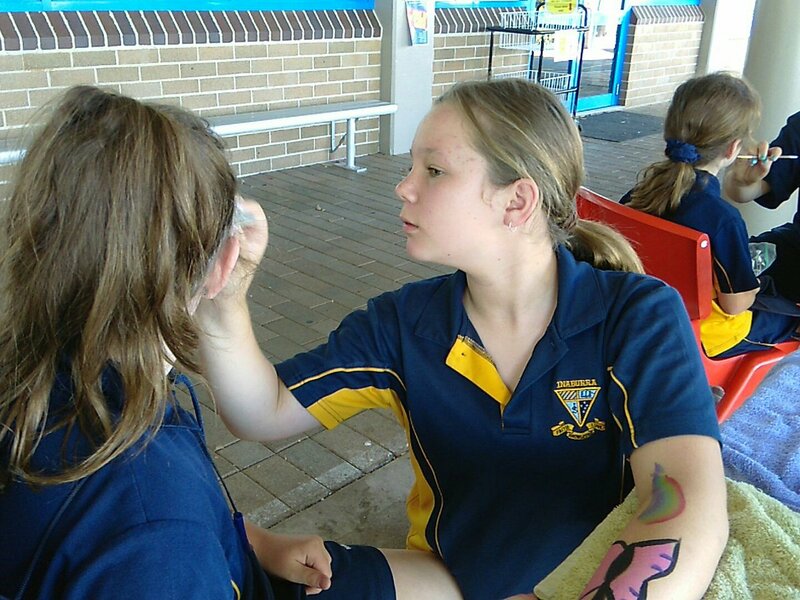 The variety of activities that students created was impressive, from the sponge throwing, nerf guns, photo booth and soccer shootout to face painting, cake decorations, paper airplane throwing, hair spray and origami. 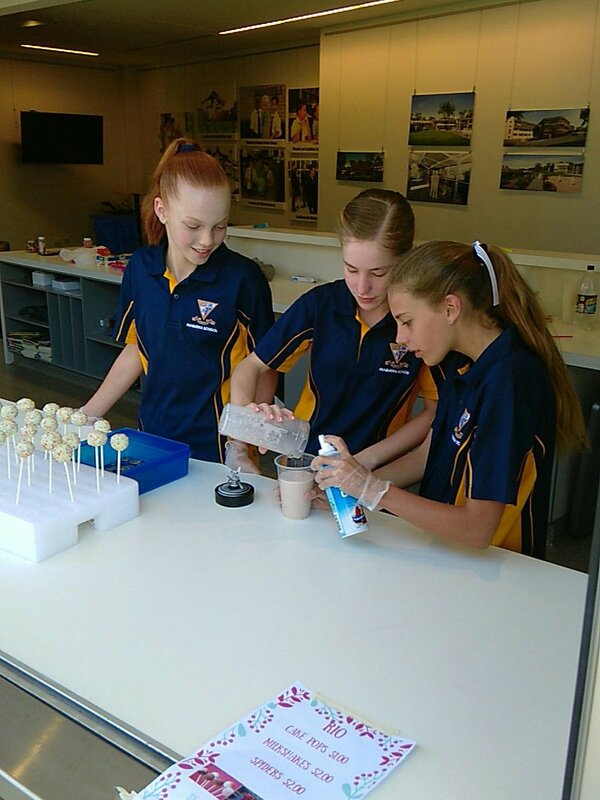 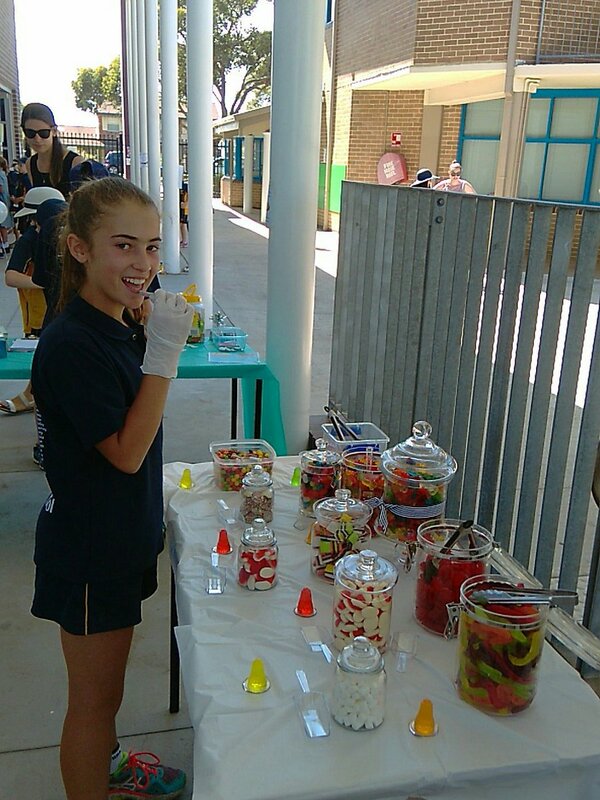 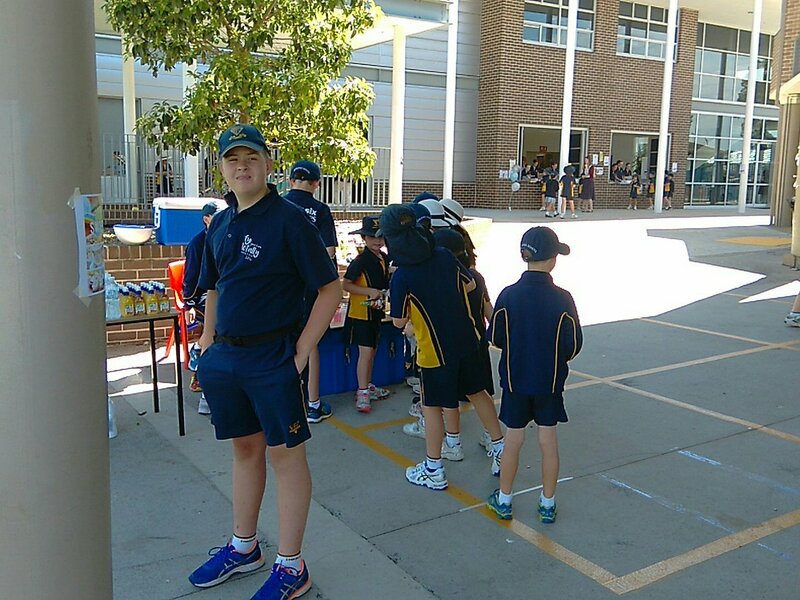 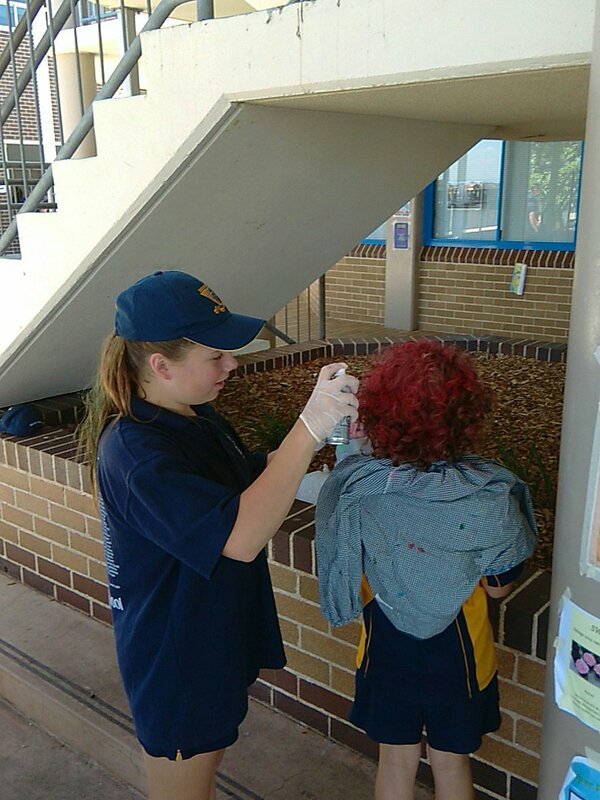 As the day went on and the weather heating up the Cold Rock ice creams, Spiders and water balloons became very popular, many students were quoted saying "they didn't feel like they stopped serving throughout the two-hour event"; however, found a great sense of achievement. 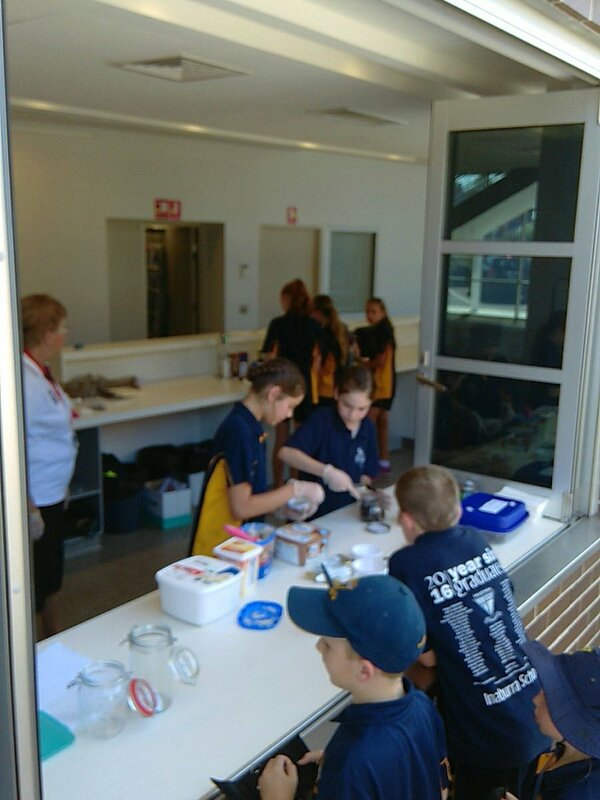 We are thankful for the support of the parents and grandparents who helped and the incredible involvement by all the teachers and students from Kindergarten through to Year 6.